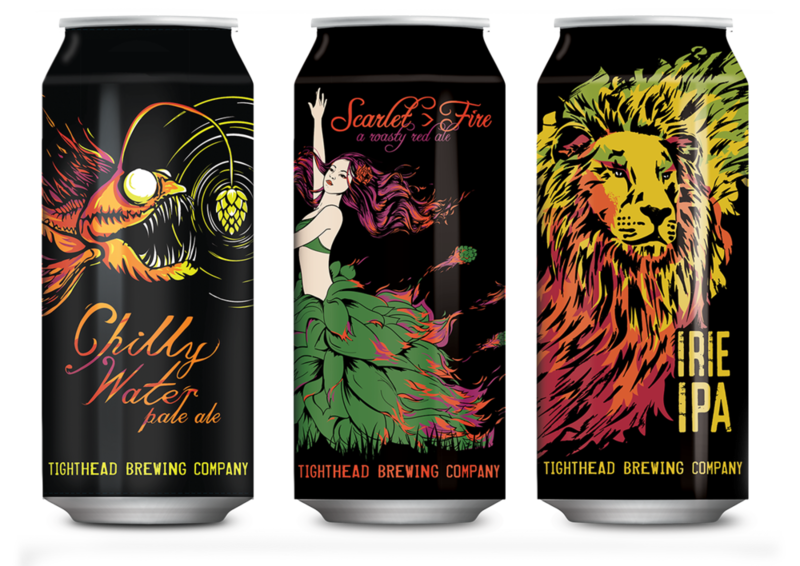 can-release-rsvp — Tighthead Brewing Co.
VIP Canning Release Party march 4th! Please join us for an exclusive VIP preview party to celebrate the release of our 16oz. cans. Tour the newly expanded tap room and canning line before it's open to the public. Get ready for live music, food, and of course, great beer! We look forward to celebrating with you. Cheers!